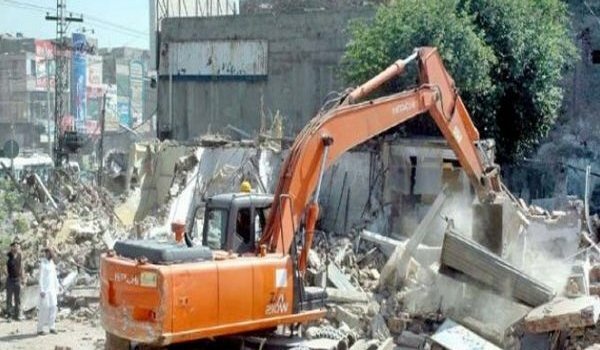 Lahore: Lahore District Coordination Officer (DCO) Ahmed Javed Qazi has ordered the town municipal officers (TMOs) to take action against illegal buildings on daily basis. He told the officers to take legal actions against the owners of the buildings. As per details, the pictures and particulars of illegal constructions will be sent to the DCO office and the town administrators will also take part in this activity. DCO has warned that in the instance of negligence, actions will be taken against related officers. During the second phase, a grand operation for demolishment of illegal buildings will be launched.